LIVE CCTV SPY Camera Footages presents v1.1 of the application in which you can watch LIVE CCTV Camera footage of your favorites places and streets. 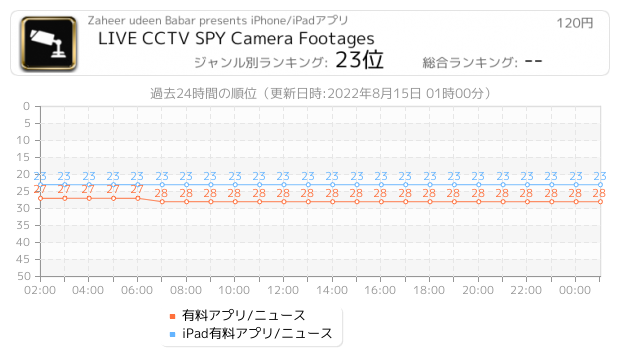 Now, make your iPhone & iPad a CCTV control room to watch whats happening right now at your near places. Application support all the countries public CCTV camera footages. 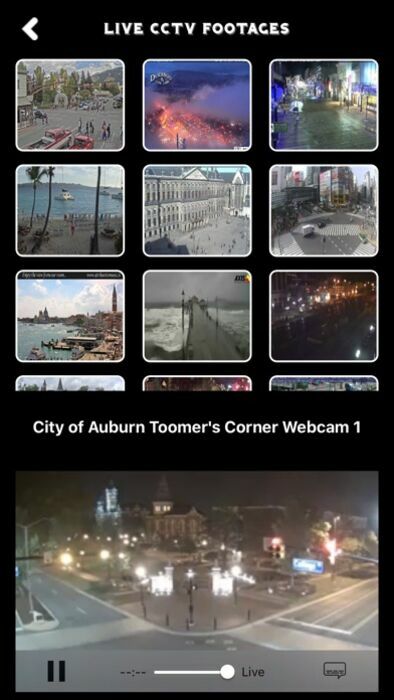 Select your favorite LIVE Camera stream once and you won't need to search that again because you can add it favorites. * Public LIVE Camera Footage. 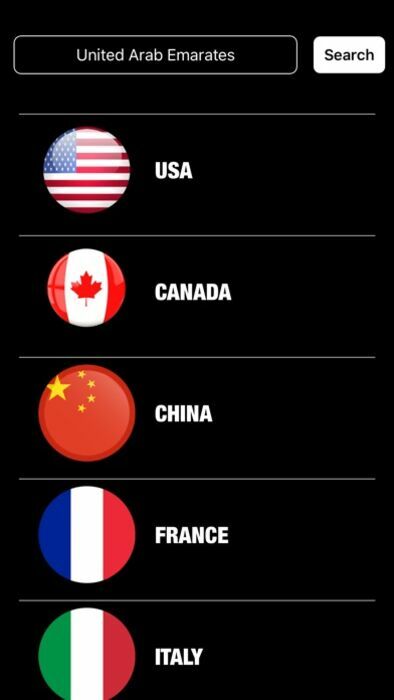 * Select your country or area for specific footage. * NO in app purchases or Ads (Free). * CCTV Control room environment. 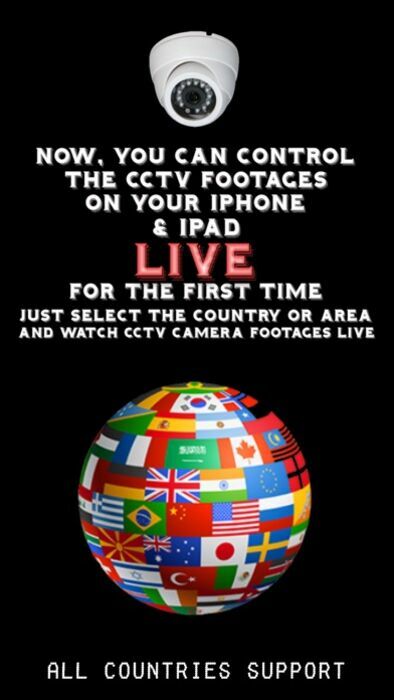 Download and watch the real time CCTV footage LIVE for the first time on iPhone and iPad. * Black screen issue resolved. 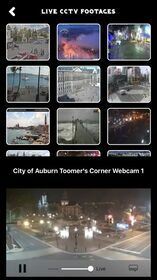 * New Public CCTV streams added.